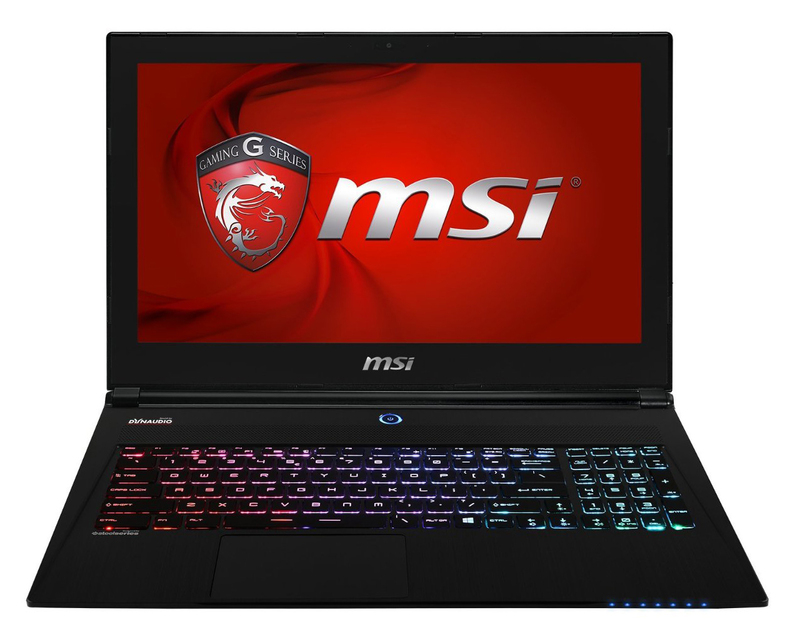 Not much has changed with the 2015 GS60 except an updated Broadwell CPU and a new screen option. 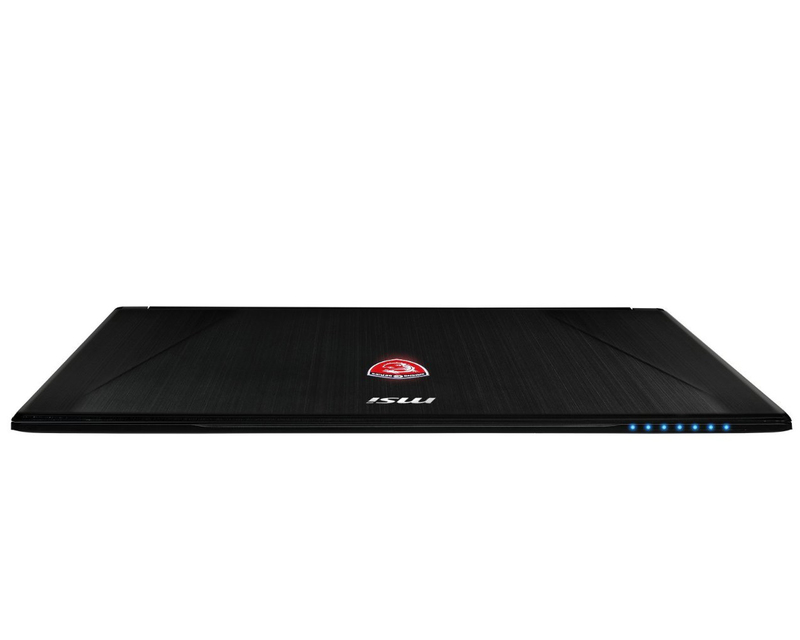 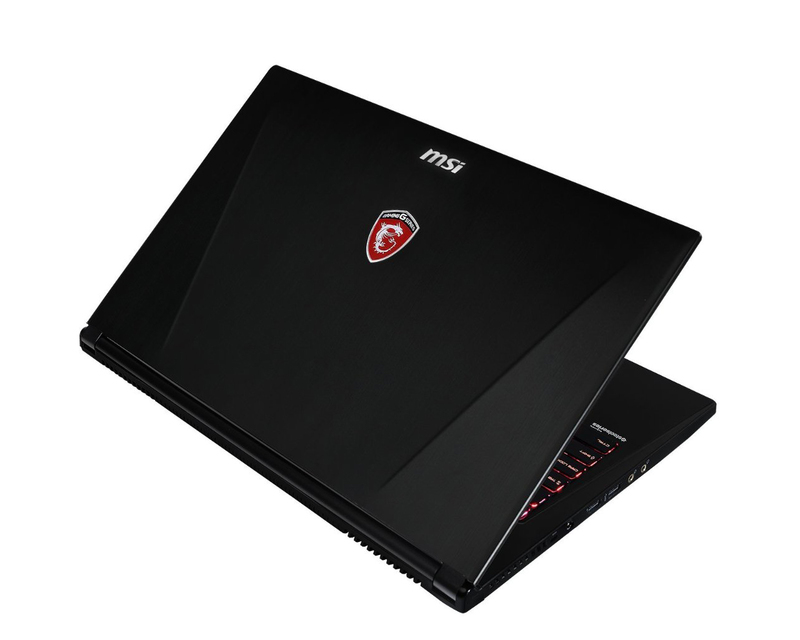 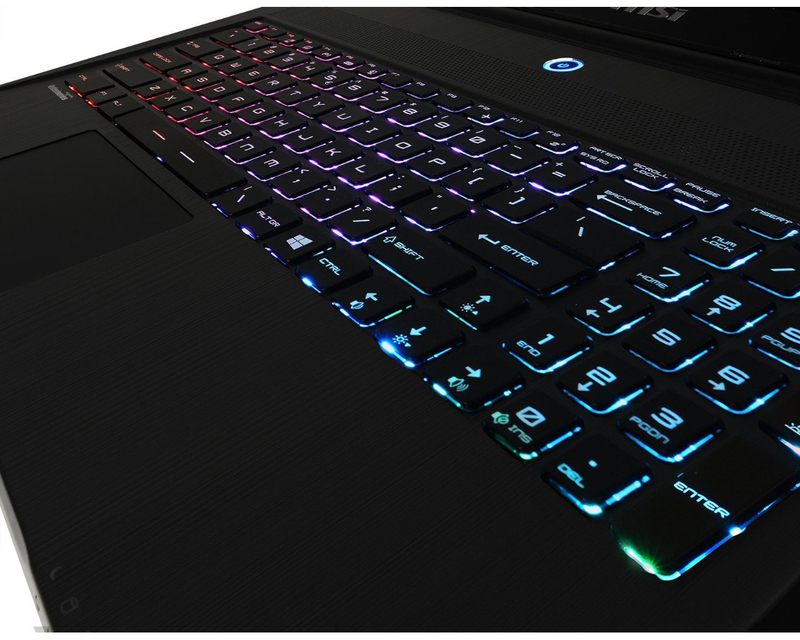 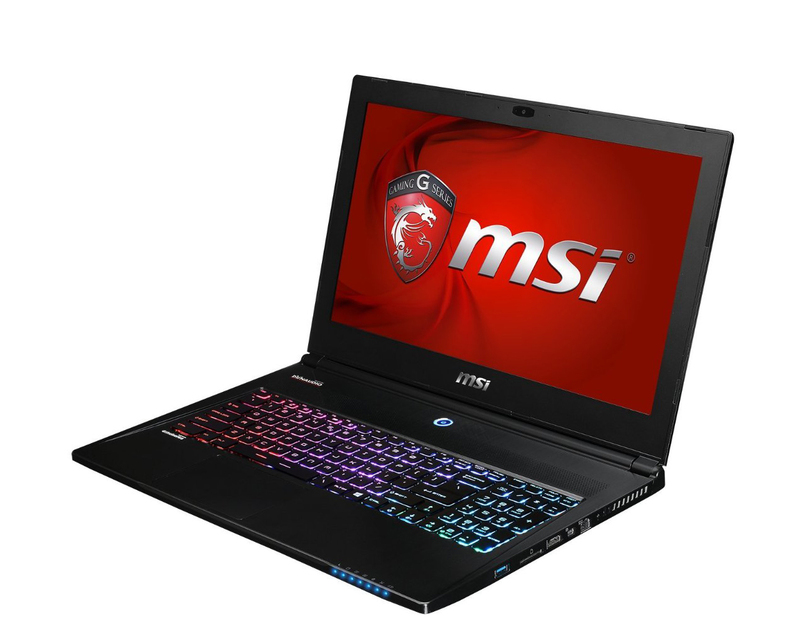 MSI continues to use the same chassis and be one of the top contenders for a lightweight and high powered laptop. 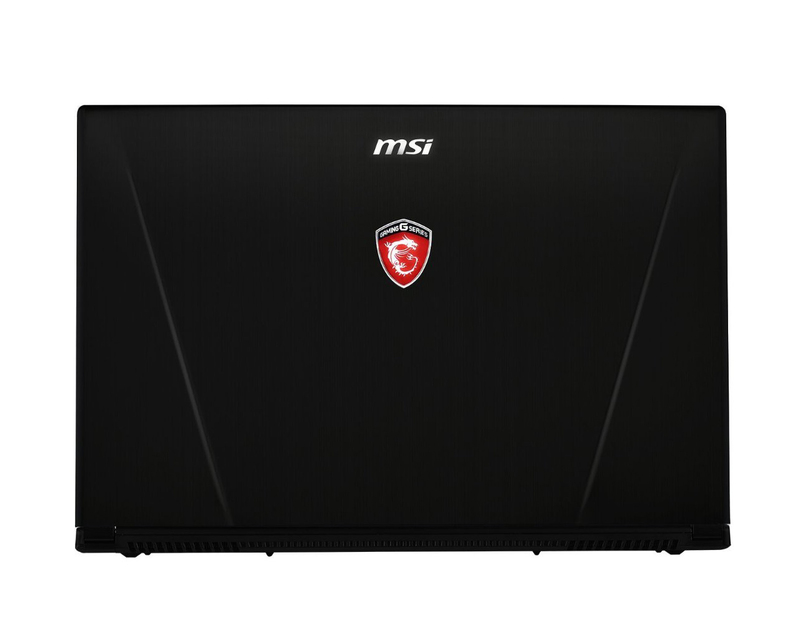 It’s unfortunate they chose such a poor 4K panel on this versions though. 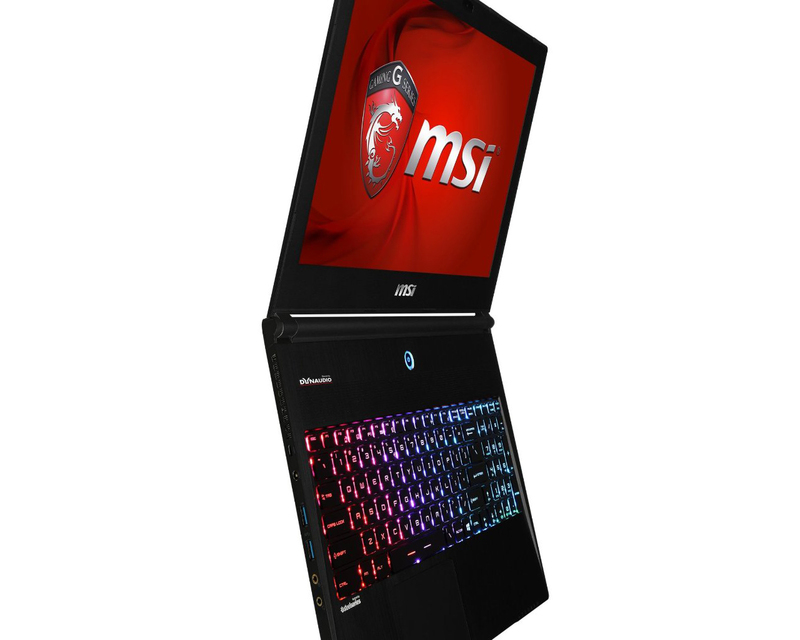 I'd give models with anything else but this 4K screen a score of 4/5, but the 4K model only gets a 3.5 from me.